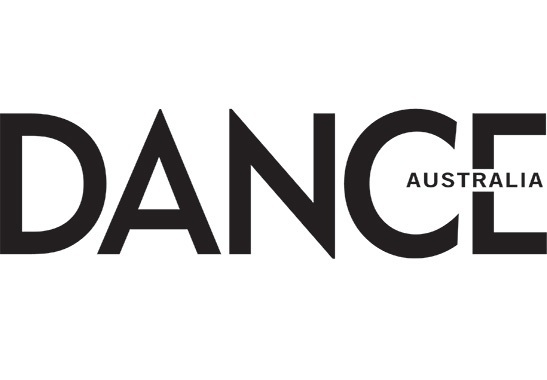 Ausdance National is pleased to announce Dance Australia as a 2018 sponsor of the Australian Dance Awards. Dance Australia magazine is the most respected dance journal in the country, with articles and reviews written by the cream of Australia’s dance journalists. This year Dance Australia will sponsor the award for Outstanding Achievement in Choreography while also continuing its supportive media coverage of the Australian Dance Awards, nominees and award recipients. Dance Australia’s Co-editor, Karen Van Ulzen, will join Adrian Burnett, Director Dance at Australia Council for the Arts to present the award for Outstanding Achievement in Choreography. The award, honouring innovative, excellent or exceptional composition and choreography, is highly competitive, with the 2018 nominees representing the small to medium and major dance companies. Choreographers Lucy Guerin and Gideon Obarzanek are nominees for Attractor (Dancenorth and Lucy Guerin Inc), Raewyn Hill for The Zone (Co3), Stephanie Lake for Pile of Bones (Stephanie Lake Company), and Stephen Page for Bennelong (2017) (Bangarra Dance Theatre). Ausdance National is proud to be associated with Australia's leading specialist magazine and website devoted to the art of dance.